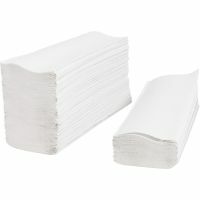 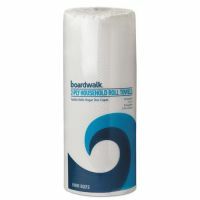 Wipe grease, dry off or clean spills with paper towel rolls or dispensing systems. 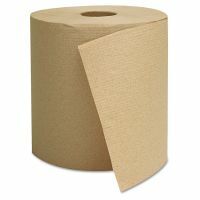 Paper towels are essential and versatile. 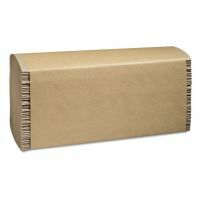 Kitchen rolls such as Bounty brand are perforated for easily taking only the size you need, good for spills, quick cleaning, or as an alternative to disposable napkins. 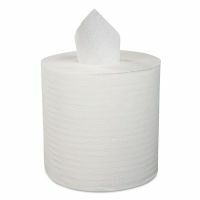 Hardwound rolls are stocked in paper towel dispensers for hand washing and designed not to fall apart when wet. 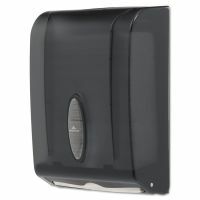 Other restroom options offering a more personal touch are C-fold and multi-fold towels that sit on trays near sinks within easy reach.